Make a difference, give a gift that lasts a life time! Treat yourself or a loved one to Photography. Gift cards never expire and can be used towards ANY Courses, private lessons, DIY photo workshops, one one one photo guidance, Photo studio rental, Artists space or any other service. For photography lovers, hobbyists, enthusiasts or anyone interested in Photography. 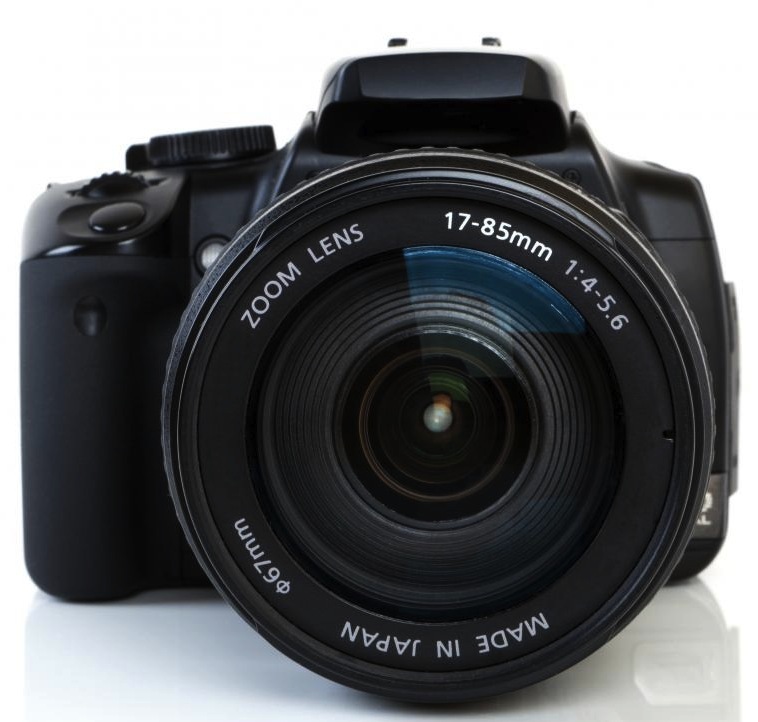 We have something for everyone, aspiring, beginners, amateurs and advanced photographers. Get $40 off on cards of $290 or more and book your classes at ease in the future. Terms and Conditions of PhotoManhattan's Gift Certificates: Gift certificates cannot be purchased using gift certificates or special coupons including Yelp coupons. Reservations made using a Gift Certificate are subject to current availability or courses and rentals. Gift certificates cannot be reloaded, resold, transferred for value, returned for a refund or redeemed for cash, except to the extent required by law. Void if reloaded, resold, transferred for value, or redeemed for cash. Unused Gift certificates may not be transferred. We are not responsible for Gift certificates that were lost or stolen, or that are undeliverable or not received due to your failure to enter an accurate email address or mailing address for the recipient. Please check to make sure the email address of the recipient is correct. Should an email be returned to us due to inaccurate delivery information for the recipient, we will attempt to contact you for a valid email address. When redeeming Gift certificates in our store a proper Identification will be required. PhotoManhattan will have the right to close customer accounts and request alternative forms of payment if a fraudulently obtained gift certificate is either redeemed through the Photomanhattan's Web site or in our store. Personalized Messaging: If we find inappropriate, offensive or otherwise objectionable messages, we reserve the right to cancel them. Thanks for your cooperation. Certificates are valid as credit towards any photography courses, private classes, seminars, rentals and any other service. Get your gift card instantly by email or by mail now! Affiliate Cash in Program 360° Photography (New! ): Monday April 22, 6:00pm-8:30pm.